Ideal in-town location! Updated main level 1 bedroom with new laundry in unit! Renovated kitchen including new cabinets, countertops and flooring. Peaceful pond views. A great value with heat and hot water INCLUDED in low commons charges. Assessment all paid. New windows throughout unit. Enjoy the private pool, sport court and gym, or stroll to the wonderful village replete with charming shops, restaurants and entertainment. 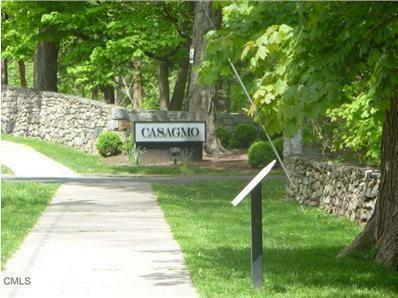 Directions: Main St. To Casagmo Entrance. Second Left To Lawson Unit On Right. Parking Space #407.